Lada ​signes the endorsement contract with the great British hand made drums company "Bay Custom Drums”. 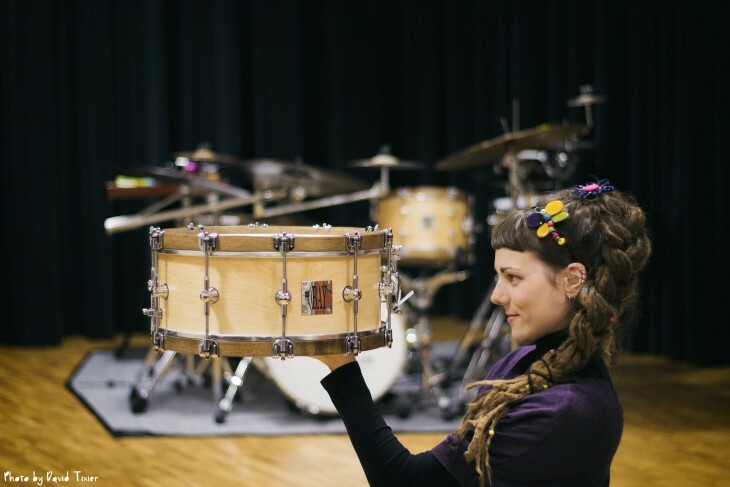 "It's with great pleasure that we welcome Lada OBRADOVIC into the BAY Custom Drums family! The Croatian drummer and percussionist is involved in numerous projects, including the "LADA OBRADOVIC PROJECT" and the "DAVID TIXIER TRIO"."